Hi there! We just wanted to let everyone know we will be closed from Friday the 22nd of December and return Wednesday the 10th of January. We will be checking emails on occasion. We wish everyone a very Merry Christmas and a great New Year. From team Robson’s. 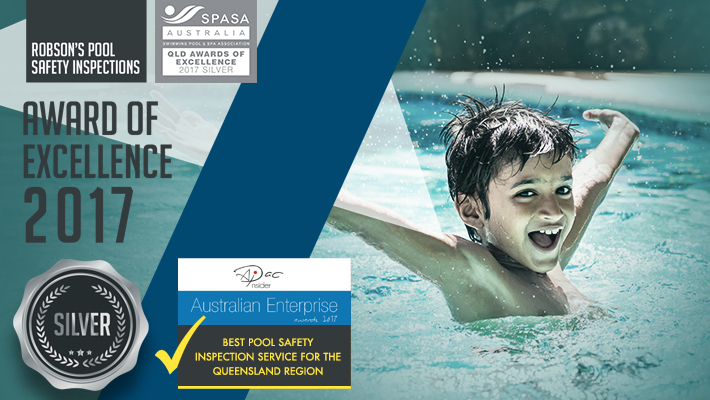 It’s Summer – Is your pool compliant? It’s Official – We’re Award Winners!! Happy New Year from Robson’s. What’s your new year resolution? Getting your pool checked could save lives. Wishing you the joy of family, the gift of friends, and the best of everything in 2017. From our family to yours have a safe and Merry Christmas.